UMSL Eye Care – Compassionate Care, Expertise You Can Trust. Compassionate Care, Expertise You Can Trust. 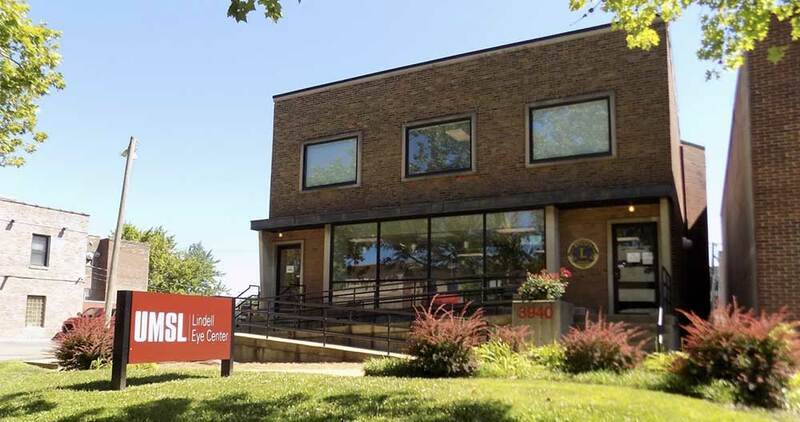 The University Eye Center is a full service eye care facility located on UMSL's South Campus. Conveniently located in Central West End, the Lindell Eye Center is a one-stop-shop for your eye care needs. 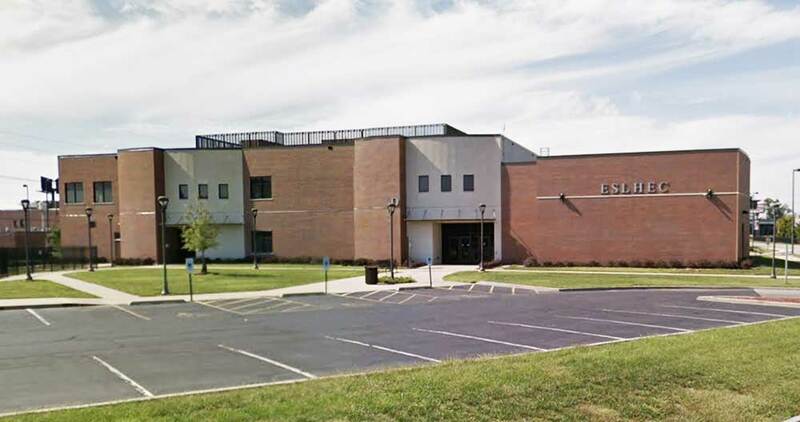 The East St. Louis Eye Center is located on the campus of East St. Louis Community College. UMSL Eye Care includes three clinical eye care centers that offer a full range of specialty services to the public. Most major insurances are accepted with payments/co-payments expected as services are rendered. 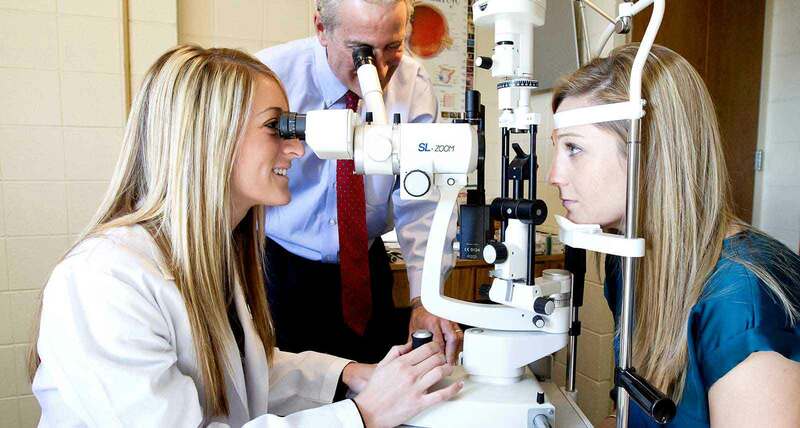 UMSL Eye Care is part of the University of Missouri-St. Louis College of Optometry’s extensive eye care network. 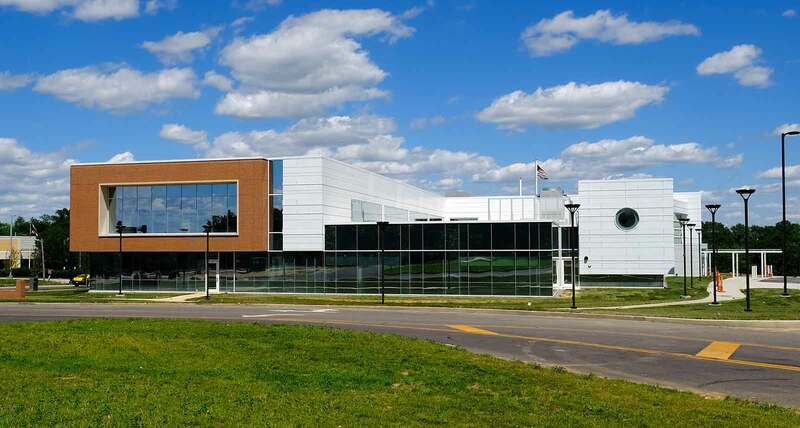 Our newest facility, the University Eye Center is located in the Patient Care Center on the South Campus of the University of Missouri-St. Louis. The Lindell Eye Center is conveniently located in the Central West End of the City of St. Louis. The East St. Louis Eye Center is located on the campus of the East St. Louis Community College. Choose UMSL Eye Care for our extensive knowledge, comprehensive care and exemplary service. In short, we provide compassionate care and expertise you can trust.